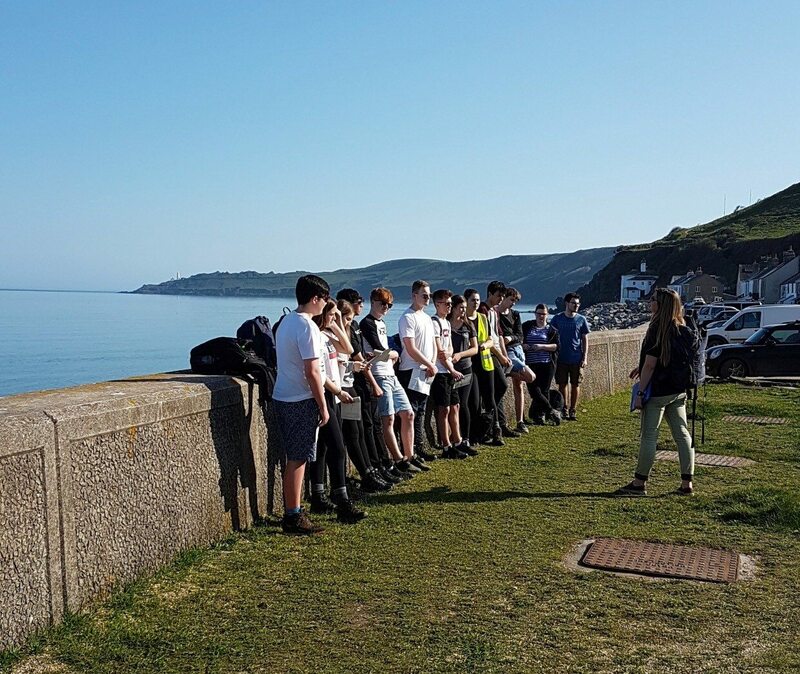 Year 12 Geographers enjoyed their Fieldtrip to Slapton in Devon, joint with Quinton House School. After the long drive students got straight in to a session about the effectiveness of coastal management strategies at Slapton Sands. Followed on by a visit to Plymouth to explore how economic development has impacted different areas of the city centre.